Tignanello Classic Boho Vintage Leather Bucket Bag, Juniper/Brown | Accessorising - Brand Name / Designer Handbags For Carry & Wear... Share If You Care! 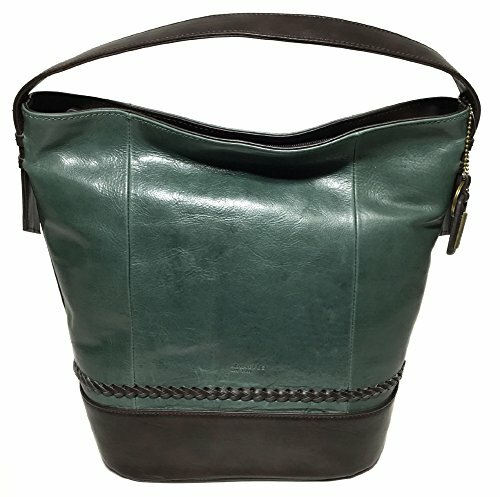 Tignanello was established in 1989 to give women sleek, timeless handbags. 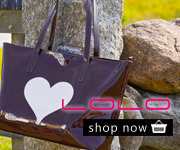 There are a range of styles including cross bodies, shoppers, hobos, and totes for every occasion. Soft leathers, custom hardware, a variety of colors, and affordable prices are all signature features of the Tignanello line, which continues to be popular with women of all ages. Made with great care and attention to every detail, Tignanello bags are meant to be enjoyed for years to come.